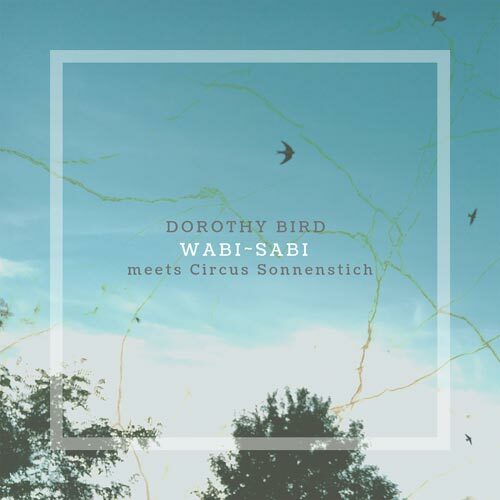 Julia Fiebelkorn aka Dorothy Bird (DE) lives and works as a composer and singer in Berlin and Liverpool. Before studying music, she studied a few semesters philosophy, German and Bulgarian literature and worked as an actress and director of musical and scenic readings at theatre TIK in Berlin. She studied vocal jazz music at the University of the Arts in Bremen. She writes all the songs for her band Dorothy Bird (Indietronica / Art Pop) and composes stage music for interdisciplinary projects with music, visuals, poetry, dance and acting and for the Center for Moving Art ZBK, an artistic project with social responsibility for an inclusive society. Julia has performed her music and stage music at international music and art festivals such as 48 Stunden Neukolln 2015, 2016 2017, Threshold Festival Liverpool, Expat Expo 2017 and in Wintergarten and Chamaleon in Berlin. In 2016, she received a one-year artist’s residency in Liverpool, where she has lived and composed until the autumn of 2017. She gave concerts a.o. in Grüner Salon Volksbühne, B-Flat, Kunstfabrik Schlot, Kaffee Burger, SO36, Lido, Haus der Sinne and other venues in Germany and Europe. In 2011 and 2014 she released her stage music for the ZBK, ‚Beziehungsweise“ and ‚Switch.auss welt innen‘, and the music for the new show ‚EinzigARTig‘ will be released for the premiere in June 2018. As Dorothy Bird she has released the EP ‚Falling Awake‘ in 2015 and the single ‚Flowers‘ in 2017. Her new EP ‚Out of the Dark‘ is released on 23. Februar 2018. POETIC AND HEARTFELT INDIETRONICA / ART POP EXPLORES THE BEAUTY AND HONEST FRAGILITY OF BEING. 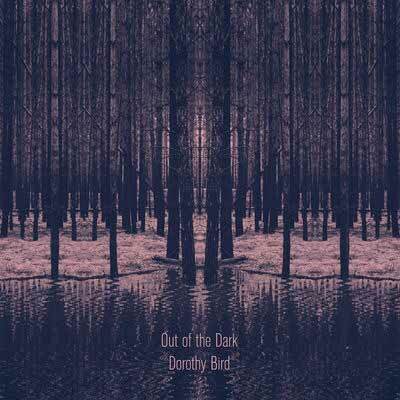 DOROTHY BIRD’s MUSIC VREATES SPACES IN WHICH HER VOICE CAN SHINE A LIGHT OUT THE DARK. USING A MIX OF ANALOUGE SYNTHS, ELECTRONIC RHYTHMS, GUITAR, STRINGS AND SKILFUL ARRANGEMENT, DOROTHY THREADS A BOLD PATH BETWEEN THE INTIMATE AND THE EPIC, THE ETHEREAL AND THE CONCRETE, FROM DEEP SUB BASS MOVEMENT TO GLISTENING VOCALS AND DELAYS AND OFTEN IN COMBINATION WITH LIVE VISUALS, SHE GUIDES HER AUDIENCES THROUGH AN ALL ENCOMPASSING AND EMOTIONAL EXPERIENCE.